Dhawan and Williamson added 123 runs for SRH, while Rayudu and Watson added 134 runs for CSK. 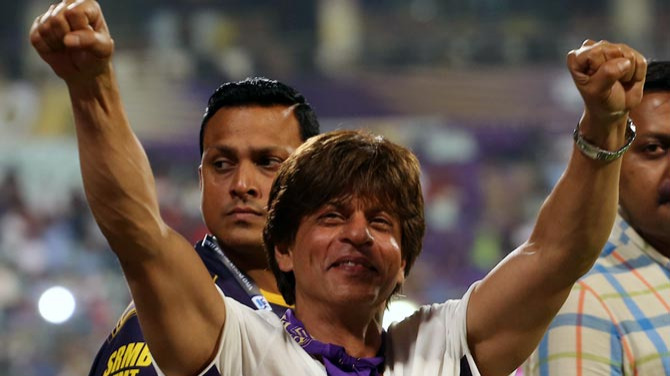 The 46th match of the Indian Premier League (IPL) saw Sunrisers Hyderabad hosted by Chennai Super Kings (CSK) at the MCA stadium in Pune. It was a show of which of the teams was better, as SRH had already made it into playoffs, and a win for CSK would have done them no harm. SRH lost the toss and MS Dhoni invited them to bat first on a placid wicket. Alex Hales was sent back to the pavilion for 2 by Deepak Chahar, with 18 runs on board. 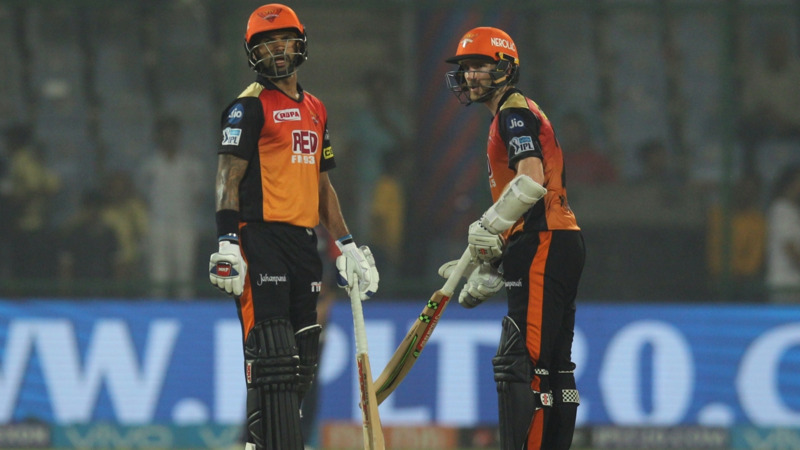 Then came the almost compulsory partnership between Shikhar Dhawan and Kane Williamson, as they added 123 runs for the second wicket. Dhawan scored 79 off 49 balls with 10 fours and 3 sixes; while Williamson scored 51 off 39 balls. However, the tide turned for SRH when both of them got out in succession, leaving SRH 141/3 in the 17th over. Deepak Hooda scored 21* in 11 balls, as Manish Pandey failed yet again. The much-maligned CSK bowling came good despite a hammering from Dhawan and Williamson to keep SRH to 179/4 in 20 overs. Shardul Thakur picked 2/32 for CSK. CSK needed a good showing with the bat and their openers Ambati Rayudu and Shane Watson (57 off 35 balls; 5x4s, 3x6s) did just that. They hammered the SRH bowling all over the park, adding 134 runs in almost 14 overs before Watson was run out and then Sandeep had Raina (2) caught by skipper Williamson. But Rayudu continued on his merry ways and with MS Dhoni with him, who got a lifeline as Manish Pandey dropped him. Rayudu scored a brilliant unbeaten century (100*) off 62 balls with 7 fours and as many sixes. 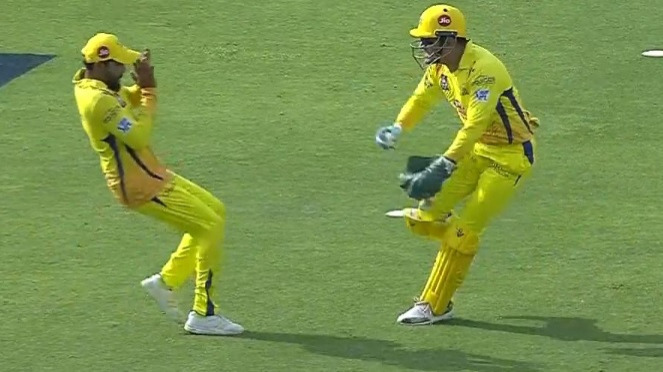 Dhoni remained not out for 20 off 14 balls. CSK, with this win consolidated their position for playoffs qualification and SRH got a reality check, after 6 wins on trot.